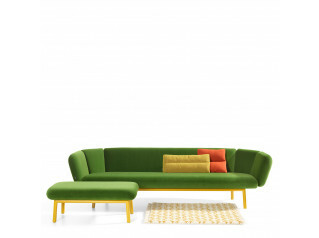 Characterised by its compact block design, the Club Sofa is a well-proportioned fully upholstered sofa with low back. 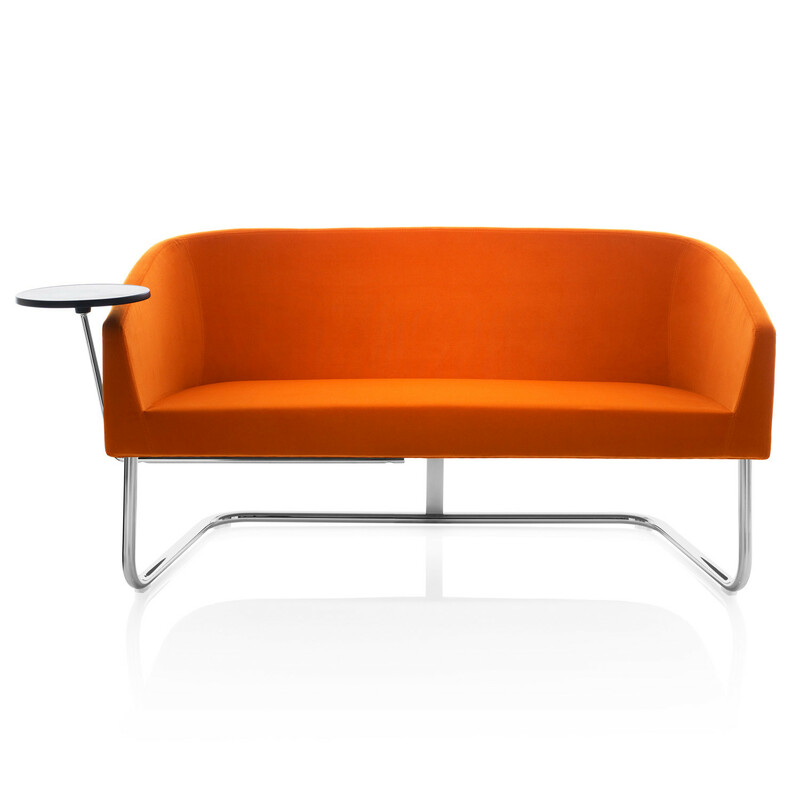 Designed to offer a great relaxed sitting, the Club Sofa is ideal for receptions and lounges. 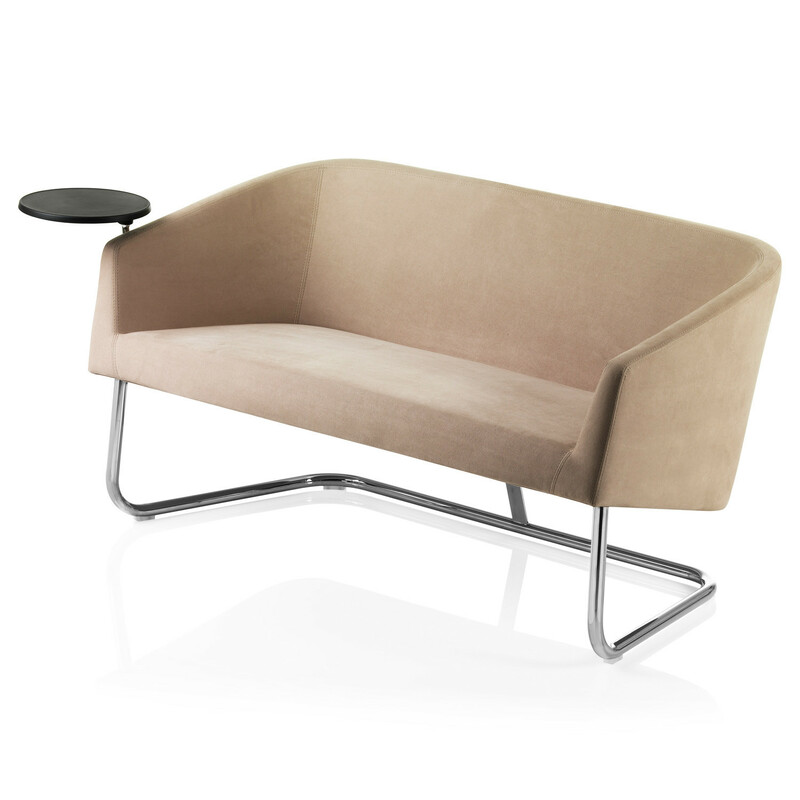 The Club Sofa has its seat and back, with an internal steel frame, in molded polyurethane, using differing densities of foam in the seat and back. 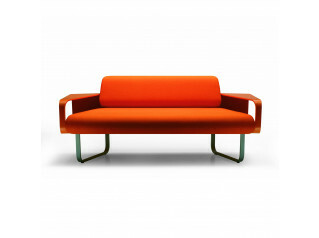 The sofa base is available in either powder coated or chromium plated steel tubing. 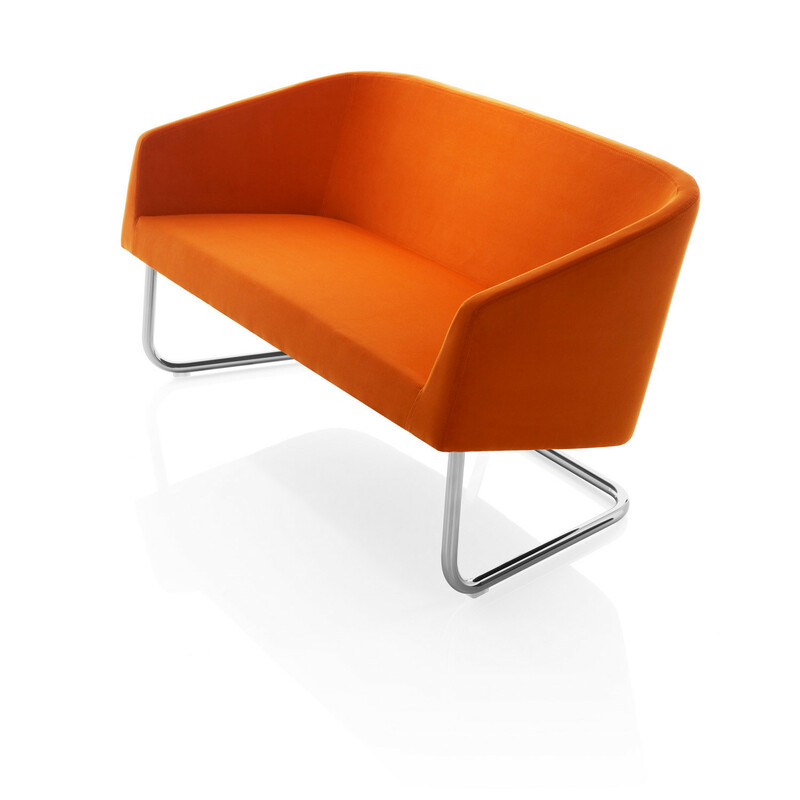 The Club Sofa suits in different environments and it will offer a contemporary elegant look to any space. Upon request it is possible to add a rotating writing tablet in polyurethane. 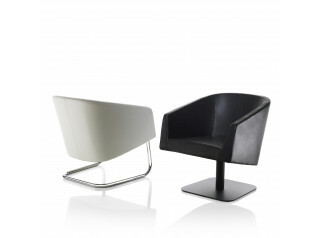 A Club Easy Chair is available as well within the Club Collection. You are requesting a price for the "Club Sofa"
To create a new project and add "Club Sofa" to it please click the button below. 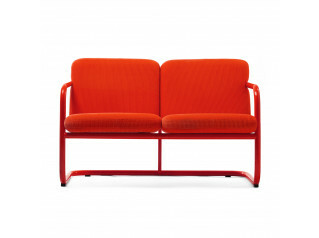 To add "Club Sofa" to an existing project please select below.